Asian Sun Dental Clinic not only strives to serve their patients through affordable dental services with an extensive range and coverage. 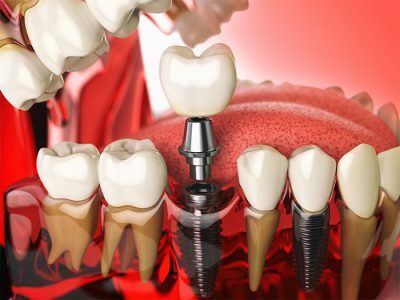 The clinic also seeks to educate you with articles talking about the latest innovations and fads in the world of dentistry. Our articles will cover a myriad of topics from simple topics even down to the details of certain procedures. 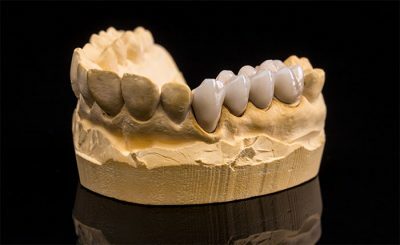 Our goal is to give our patients an idea of what they can expect in Asian Sun through our articles as it speaks of the many topics one can think of in the field of dentistry. 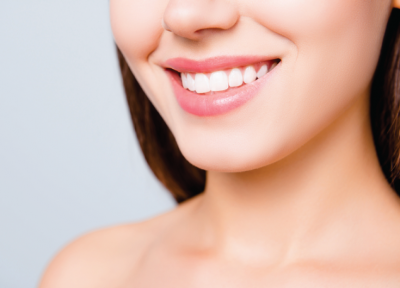 Finally, Asian Sun Dental Clinic seeks to give you knowledge. 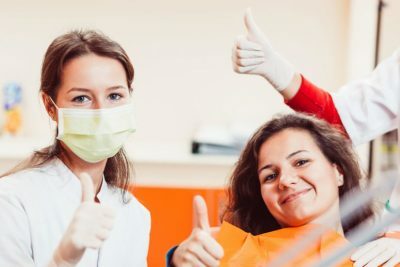 To educate you on what dentistry is truly about and what a patient can expect. So, don’t be afraid to peruse through our catalog. You’ll find yourself adequately entertained and educated with all of the articles found within. And remember, if you want to learn more, simply visit the main website. 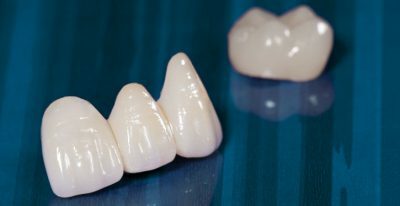 Is A Dental Bridge Worth It? 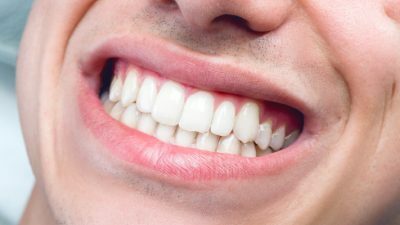 How Do I Get Healthier Teeth? 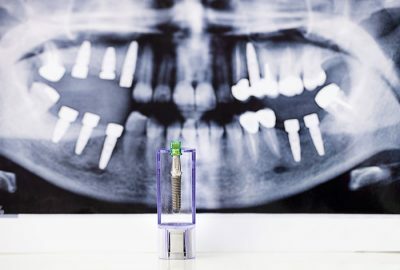 Is A Dental Implant Worth It?